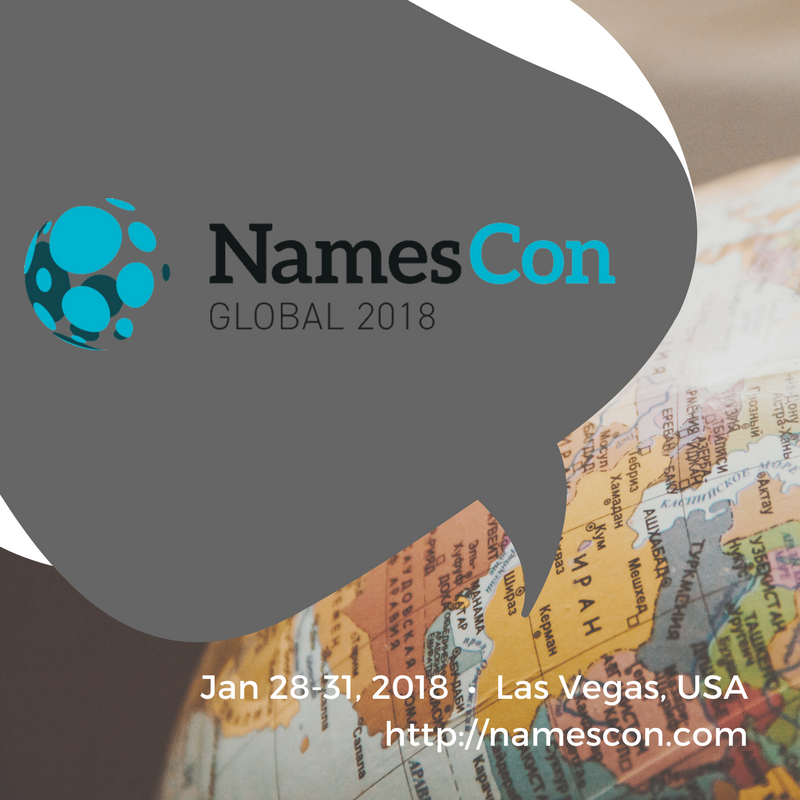 NamesCon Global is the largest annual domain-industry conference, attracting attendees from around the globe. Attendees will experience compelling keynotes, informative panels, and hands-on workshops led by industry experts. Aside from the actionable content you’ll see on stage, NamesCon also facilitates valuable personal connections through engaging social events and structured business networking opportunities. NamesCon will connect you to all aspects of the domain industry, from registrars, registries, web hosting companies, attorneys, brand managers, domain name investors, start-ups, affiliate marketing companies, parking companies, financial service providers, individual end-users, and everyone else in between! Surveyed attendees tell us every year that the networking at NamesCon is second to none. This is an energetic, 4-day event set against the backdrop of fabulous Las Vegas, so you’ll have no shortage of activities to fill your schedule!